Click/tap here to find the best Indiana professional organizer for your needs! 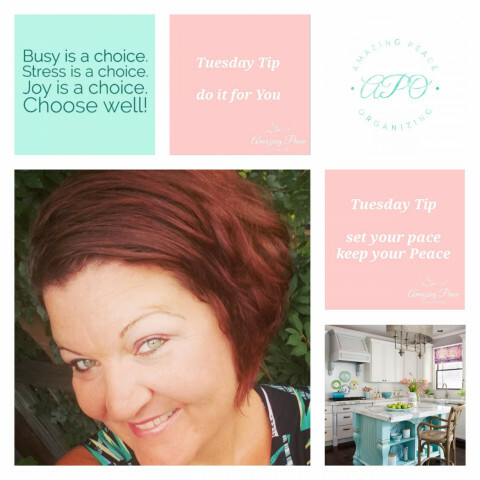 I help busy women reclaim their sense of peace and productivity at home through simple, practical organizing solutions. Looking for a quality, family-friendly Home Organizer on a budget. Well, look no further. Tiny 'n' Tidy is available to work with any sized family and is the most cost friendly organizer in town. Since 2014, I’ve been committed to being the best at what I do, serving clients in the Fort Wayne area by not just meeting their expectations, but exceeding them. 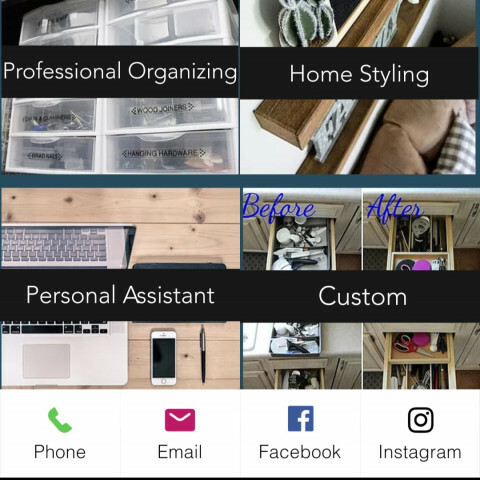 Tiny 'n' Tidy provides professional home and office organization. Our home is constantly changing, so I don't want to organize your space and leave you. I want to impart with you techniques to maintain an organized home. See below for number and link to my website. My goal is to help you simplify your life by helping you take charge of your personal space once again. You will learn practical organizing and cleaning techniques that can be used throughout your entire home or office. Organizing your home can seem overwhelming and emotional. We have the solutions to put you in charge of your home again. I want to help you simplify every day tasks to create a home you love. 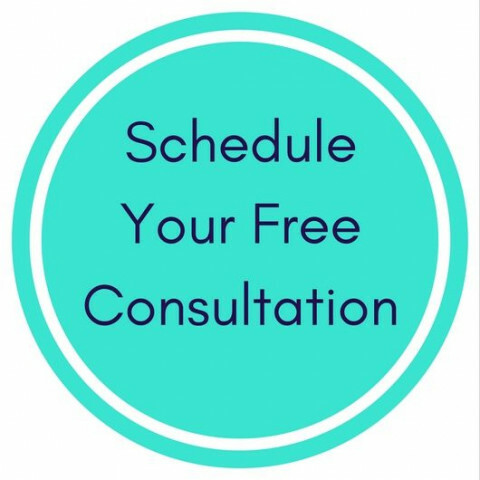 We will work together to create and implement a plan that will help free up your time and eliminate frustrations with systems that are not working for you. 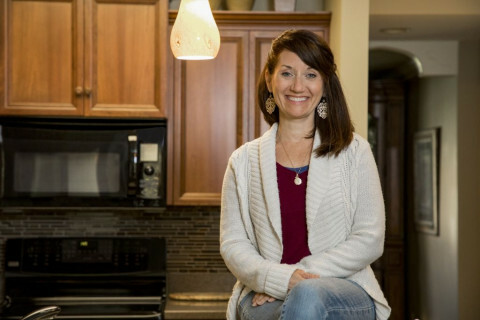 STACEY GIBSON OF SIMPLIFIED LIVING has been helping her clients restore order and simplicity in their homes and lives for years. 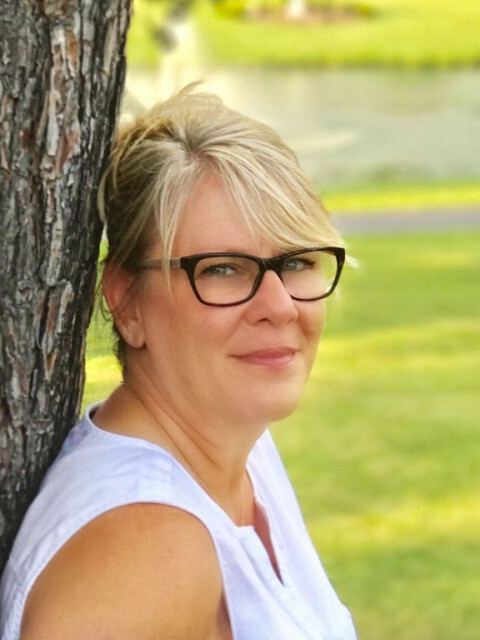 With her extensive experience she takes a fun approach to tackling any challenge and creates beautifully organized or staged spaces for her busy and often times overwhelmed clients. Whether a home needs a little attention or is in crisis with a hoarding situation, Stacey treats each client and their project with grace and sensitivity. 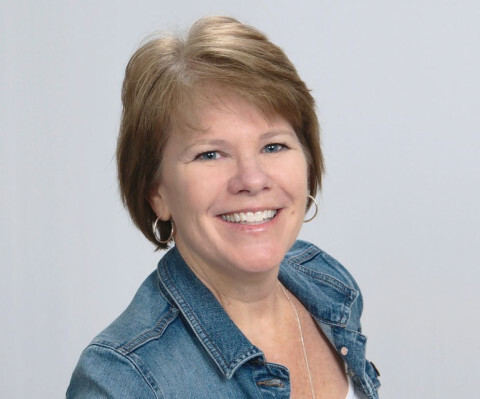 Stacey utilizes her nearly 15 years of classroom teaching to patiently teach clients her methods and best practices so they can continue to stay organized once and for all! From eliminating years of clutter to organizing kitchens and closets to setting up functional playrooms and craft rooms that would make even Martha Stewart green with envy, Stacey can transform any space. Basements, garages and storage units? Yes! She works her magic in those spaces, too. AT SIMPLIFIED LIVING, STACEY GIBSON takes on a wide range of other residential projects such as preparing homes for the real estate market. She advises clients on improving the look and feel of their homes, including eliminating clutter and organizing spaces, optimal use of space, flow from room to room, sprucing up and cleaning out. 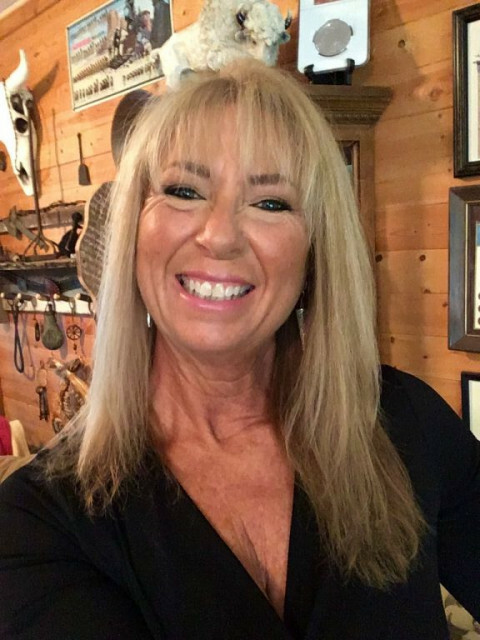 Raised in Indianapolis and working within the home improvement industry, she is very familiar with and happy to recommend reputable contractors to give her clients a helping hand. From painters to handymen and landscapers to house cleaners, your home will stand out from the rest! 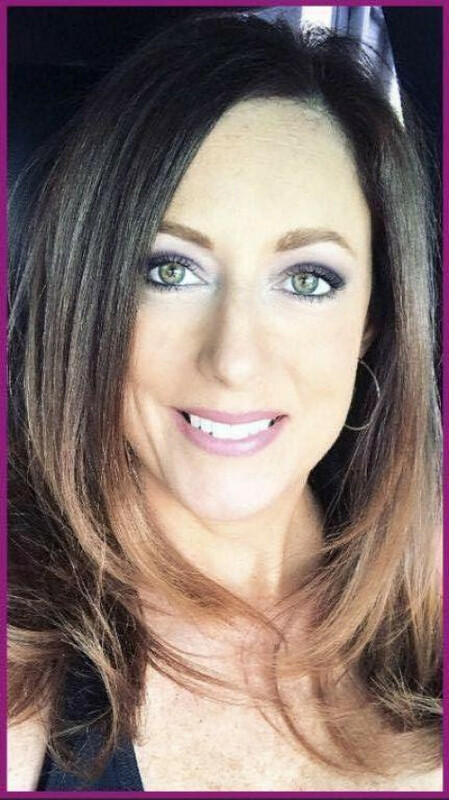 Working towards her license in real estate and taking courses to learn new ideas and strategies for staging a home, Stacey genuinely wants to help her clients make a great first impression! You only get one chance! 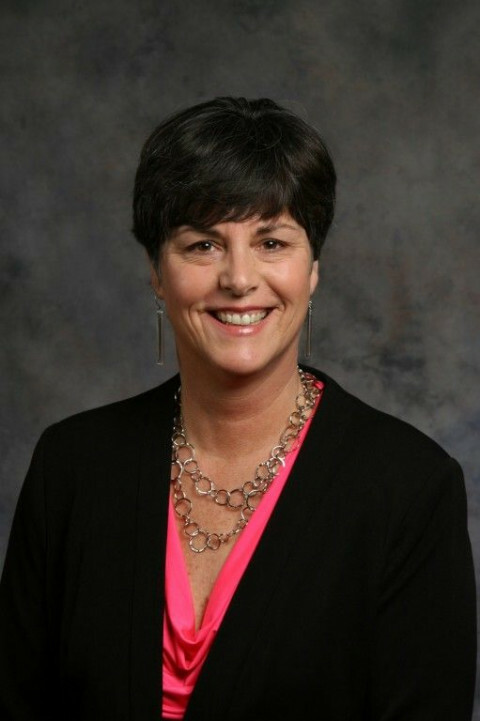 WORKING WITH PEOPLE OF ALL AGES and in different stages of life, Stacey manages moves to larger or smaller homes and frequently helps seniors downsize with dignity to independent and assisted living communities. 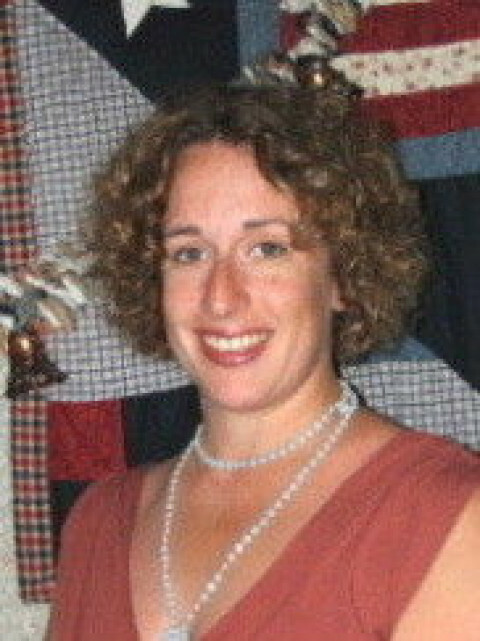 Stacey can arrange and coordinate movers as well as supervise during the transition. She assists her clients by packing and labeling their belongings with care. She can be present as belongings are loaded, moved, and unloaded, making sure items are placed in the proper rooms with care. Stacey unpacks and will set up the living spaces with the thoughtful input of her clients, keeping safety a priority for the very young and the aging. Simplified Living will be there every step of the way to make your relocation a less stressful experience! AS A WORKING WIFE AND MOTHER of teenagers, Stacey knows that life prevents us from getting things done. Simplified Living knows just how to help! Don't have time to shop? No problem! You give us your budget, and we buy the items you need! Whether you need kitchen essentials, baskets for storage, brackets for new shelving or organizing items, Simplified Living has you covered! With your consent, Stacey will remove and distribute any unwanted belongings from your home for donation, to any local charity, church or school and will establish the consignment of any gently worn or used items, including clothing, accessories, furniture, housewares, and home decor. 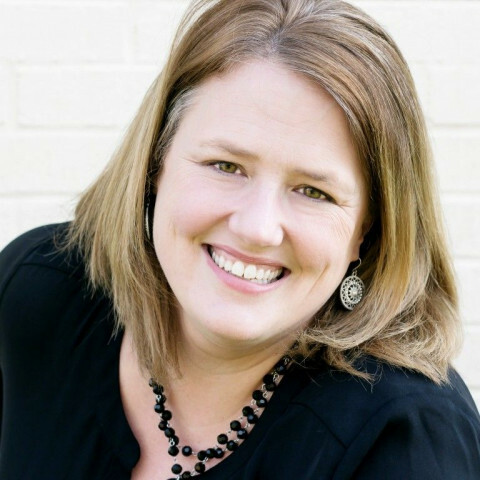 Stacey looks forward to helping you enjoy a more SIMPLIFIED LIVING! For as long as I can remember, organization has been my passion. From organizing my closet by color, to alphabetizing all my books and media, to finding creative solutions for my craft room, I love to organize. I most likely inherited my organizational skills from my mother, who taught me by example. She has lived in 28 houses thus far in her married life, so packing and unpacking is a skill I mastered at a young age. She taught me that everything has a place. If you don't know where the place is, you probably don't need it! 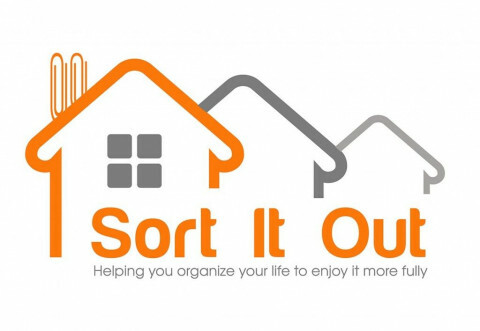 While my degrees are in education and counseling, I have been teaching organization in the classroom, but now my goal is to help people learn how to "sort it out" in their homes by teaching skills to lead a better organized life. Or for those who don't have the time or desire to learn the skills, I am here to help meet your needs...so you have time to more fully enjoy life! 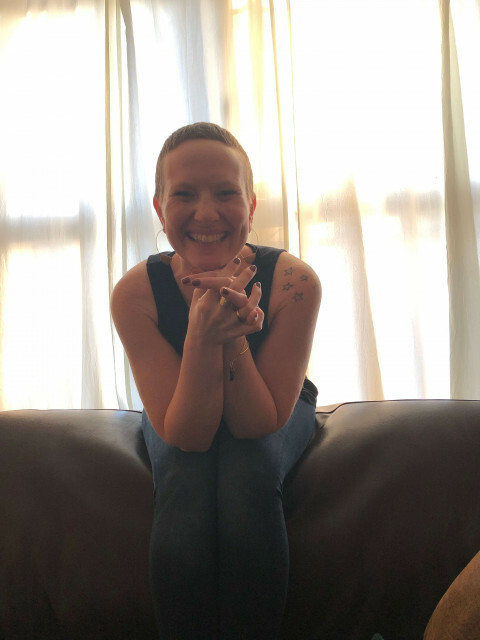 I am Sherri, and I started Essential Living with Sherri because I love connecting with people. I also believe that having an organized home reduces wasted time and energy so you can focus on what matters most in your life. I can help you declutter your entire home, clean out a room, organize your storage spaces, or clean-up paper clutter. Learn more at www.EssentialLivingwithSherri.com or call/text . If you are overwhelmed with clutter and disorganization, I can take your goal and break it down into a plan that we can easily accomplish. And I can teach you a system so you don't fall back into the old habits. With a busy schedule, you may not have time take on a large project alone like cleaning the basement so your kids have a new play area or organizing the garage so you can pull your car inside. Together, we can complete a project with efficiently so it will take significantly less time than trying to tackle alone. Downsizing and transitioning to a new home can be difficult. I can assist you (or your family members) in sorting and purging an accumulation of treasured possessions or unpacking in your new home. There may be some projects that you just don't want to spend time doing such as digitizing pictures or organizing files. These are projects that I can complete for you so you can spend time on other things. I have been an organizer, project manager, and "system" creator in many capacities. I am also a licensed mental health professional. I am excited to work with individuals and family to declutter and organize their space. If you want to explore working together, please connect with me. I can help you tackle a room or a whole house. I promise to bring positive energy and innovation to help you get and stay organized. Victoria's Organizers always remember that your home is your castle and your possessions are precious to you. We will gladly help you de-clutter one area or your entire home or office. Likewise we are happy and non-judgemental if you want us to organize your things without downsizing. Call today for a complimentary consultation and estimate. After you complete your first session we will leave you with an organizing plan for your entire home. You can do "homework" assignments to make future scheduled organizing sessions easier, or use the plan to work independently. You choose when you need our help. Many clients are ready to work independently after we help with clutter and make a personalized plan. RESET YOUR SPACE is a personalized organizing service committed to helping you organize your family, life, and business, resulting in a refreshed, stress-free lifestyle. We are currently scheduling for February and March 2019. Contact us today! 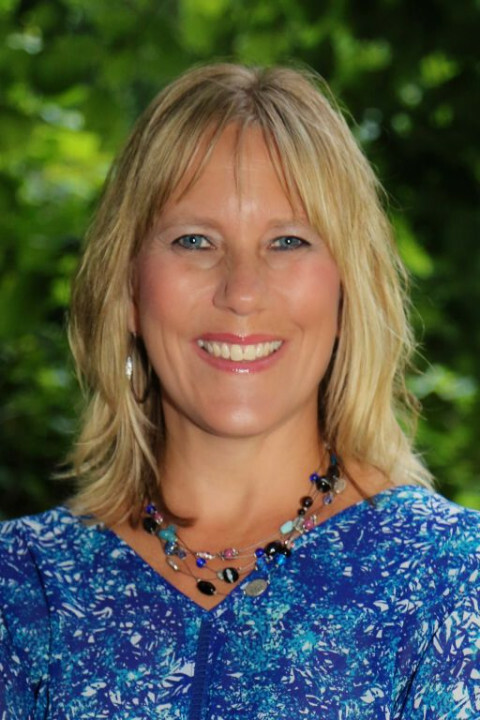 My name is Karen, and I would love to reset your space and refresh your life! You might be wondering a little about me and why I'm qualified to reset your space. First, I'm a wife, mom, administrative assistant, and friend. My keen sense for order and clean design has always given me a feeling of peace that I want to share with others. I love DIY projects both big and small. 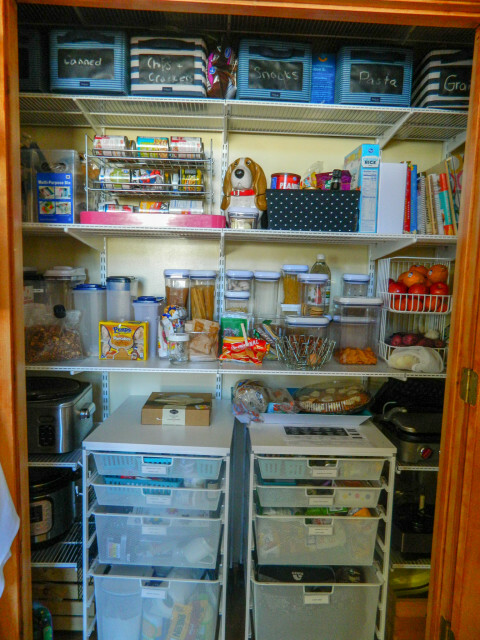 I have rearranged closets, organized pantries, and constructed storage areas, among other tasks. Downsize Maven LLC is based in Central Indiana. My mission is to restore the quality of your life by providing you with positive support and solutions to organizing and streamlining your home, storage and office spaces. Are you always looking for your keys? Are you afraid to have friends over due to too much clutter? Do you spend more time moving your possessions from place to place than you do enjoying family and friends? Do you look forward to coming home to your sanctuary where everything has a place? If you would like to change these things to the positive, I can help you! I offer professional organizing services for busy people in Fort Wayne and surrounding areas. I can help with just about any area of the home, office or classroom, big or small, and show you how to maximize your space and time. Household 6 offers complete organizational services for both residential and commercial locations. Household 6 professional organizer specializes in maximizing the space you have using things you already own. Do you have one problem area that never seems to go away? Do you know what to do when it comes to organizing your space, but just cant seem to stay on task? Are you overwhelmed with everything that needs to be done?